So whatever New Year’s fitness resolutions I made are long gone. But let’s be honest – trying to get into a workout routine when it’s cold, gray and nasty outside isn’t a realistic idea in the first place. So I thought it would be a much better idea to re-vamp my fitness habits today. It’s the start of April (and a new quarter) and it’s springtime. And here in South Carolina, the high is supposed to be in the 80s today. Much more conducive to actually going outside and working on those goals. Besides, vacation time is right around the corner. 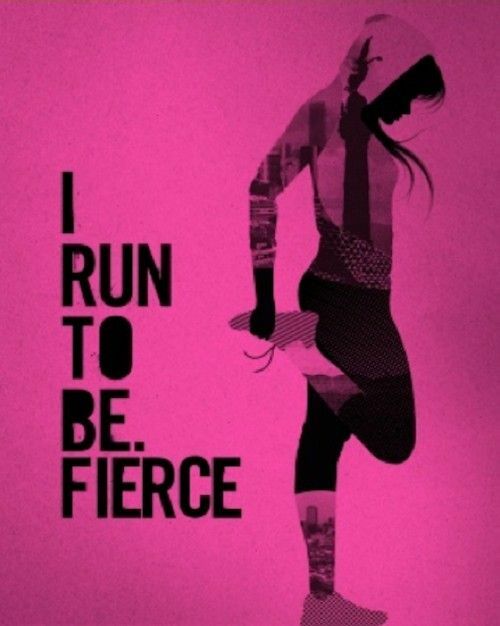 Over the weekend, I ordered a new pair of running shoes and a sports bra because I’ve been telling myself once the weather gets nice, I would start running again. Today is the day that I’m starting the Couch to 5K program again. 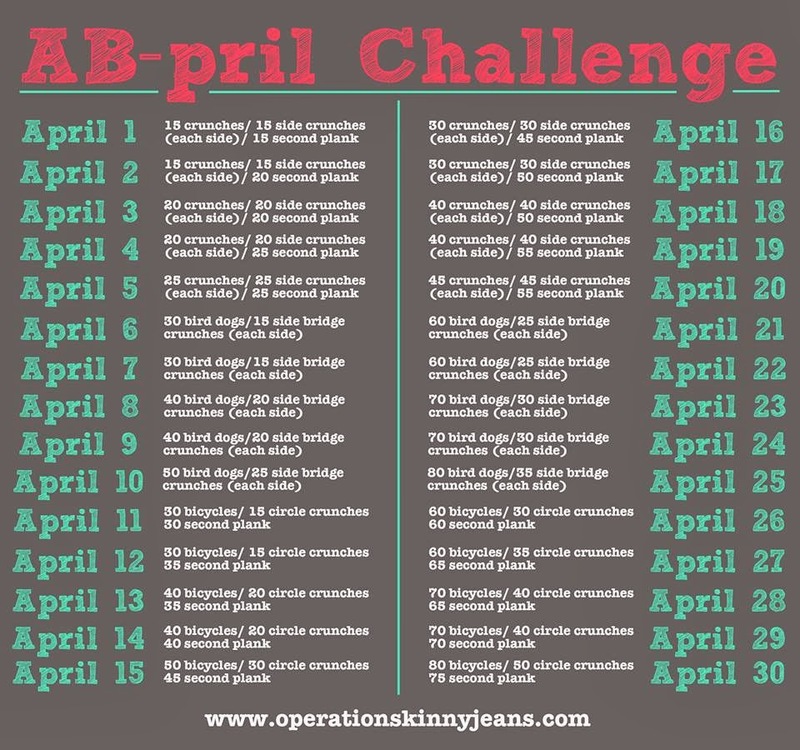 As if that weren’t enough, I was crazy enough to join in the AB-pril Challenge that’s is being hosted at Operation Skinny Jeans. Day 1 is already done. And I can’t believe I’m sharing these on the internet, but here are BEFORE photos that I took this morning. I took a golf lesson last night in preparation for a networking golf outing at the end of May. I’ve never swung a club before, but I had a lot of fun. And I hit the ball. AND it went forward! Finally, the Mister and I came to the decision over the weekend that we were going to start doing yoga workouts together. It will help with flexibility and balance in jujitsu. And it’s great activity for us to do to help relax together. For now we’re starting with an hour long workout we found on Hulu Plus, but we’re hoping to make it to a studio soon. So what do you think? I’m thinking I have plenty on my plate for April. Let’s how those after photos look at the end of the month. If you want to be really kind and leave me some encouragement, let’s be friends on Daily Mile. P.S. My bloggy buddy Danielle launched her freshly re-branded blog today, The Crafty Wino. Be sure to stop by and leave her some love.